If first impressions matter as much as conventional wisdom suggests, Melanie Abernathy knows how to show up in style. The Mount Holly (North Carolina) woman has been driving around Gaston County for years in pearl-tinted pink Cadillacs. On Tuesday, she and her husband, Jeff, pulled the pink covers off her fourth such machine at McKenney Chevrolet Cadillac Buick GMC in Lowell. She then enthusiastically climbed inside the 2018 Cadillac XT5 SUV, stood so she popped out its sunroof, and posed for photos with members of her Mary Kay family. Its just a great perk of doing a good job,’ said Abernathy, a senior sales director for Mary Kay who oversees a team of 105 salespeople. The company cars are rewards for reaching sales goals. 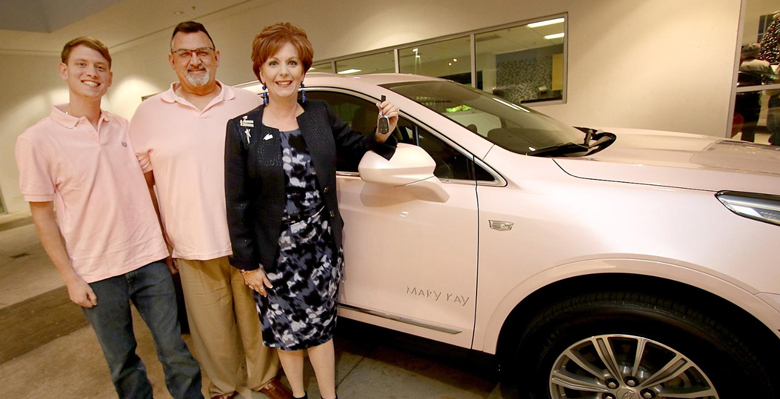 Over her 27 years working for Mary Kay, Abernathy has driven 11 different signature pink cars, including BMWs and Pontiacs ‘“ all leased by the cosmetics giant. I have not had a car payment in 16 years,’ Abernathy said. The Cadillacs, she said, are the trophy on wheels’ of Mary Kay cars. 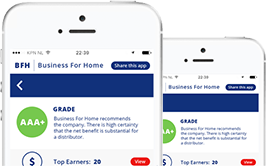 In order to qualify, her team has to sell $34,000 in skincare products for six consecutive months. Every two years, the company reassess. The other team members dont get luxury vehicles, but Abernathy said its a team effort and there are other perks. 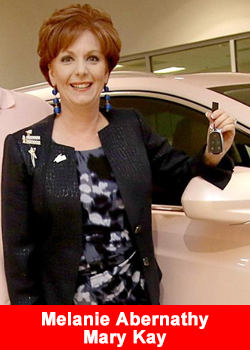 Plus, any beauty consultant’-level Mary Kay employee can earn a pink Chevrolet Cruz. They get recognition at Mary Kay events,’ Abernathy said. Her old car, a 2016 SRX, was left at the dealership, destined for a makeover. Mary Kay is the only one that has the right to have this color,’ said Harold Varner, who works in sales at McKenney. As a matter of fact, we have to turn (the cars) back in. You can buy them, but they have to be painted before you can take possession of them. Abernathys husband and son have grown accustomed to Mary Kay pink. On Tuesday, they wore pink shirts as Abernathy picked up her car. And they have fond memories of the series of cars. Abernathys son, Dillon Lewis, who is now in the U.S. Naval Academy, got his first drivers license in a Mary Kay Cadillac. Jeff Abernathy, meanwhile, thinks the color of the cars saved him from a hefty speeding ticket in Mount Holly. He says he missed a 35-mph speed limit sign, and a police officer clocked him going 55. The exchange ended with a warning. Get more information, fact and figures about Mary Kay, click here for the Mary Kay overview.